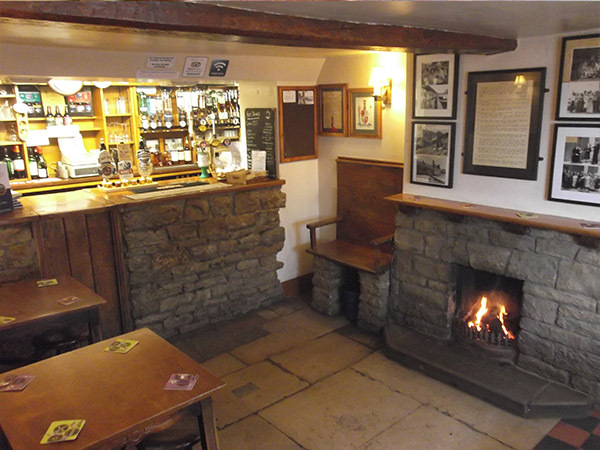 The thatched canalside bars occupy the oldest part of the building and retain their original stone floors and open fires. In an adjacent room, you can play traditional Northamptonshire skittles, or wander outside, sit by the lock and watch the passing boats. We have 6 regular real ales available at any one time and additional guest ales in the summer season. The traditionally styled canalside bars have always been a popular area for boaters and their dogs. They are timeless spaces, rich in character, that tell a story of all the people that have passed through over the years. 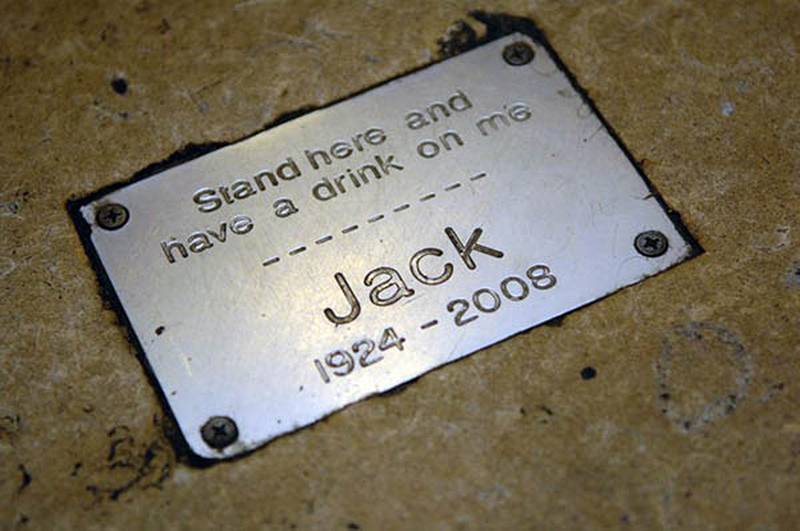 The previous Landlord Jack, father to the current directors and grandfather to the next generation, lays to rest under a flagstone in the top bar. Many have stood here and had a drink on Jack since his passing. The adjoining room to the top bar is named the tap room. 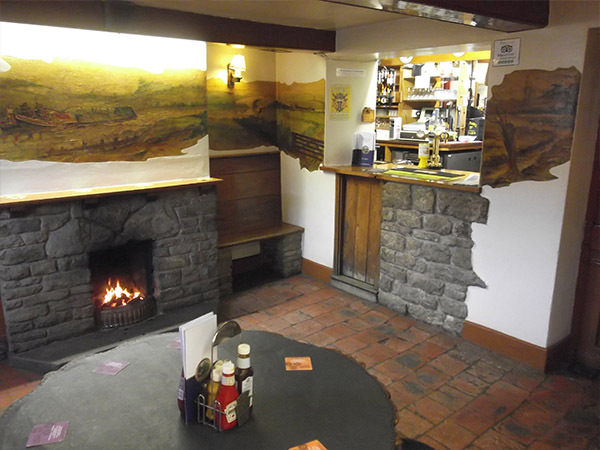 Styled similarly to the top bar with tiled floor and open fire, it features a two century old table around which many boaters and travellers have sat and engaged in much drinking and revelry over the years. Next to the tap room is the skittle board. Why not throw the cheese and try your hand at a traditional game of Northamptonshire Skittles?